Learning to dance with our professional instruction, is actually quite easy and it is a lot of fun. We specialise in first dance wedding choreographies that are easy to remember and can remove any stress you may be having about preparation. Most of our couples have never danced before (at least in a classroom environment) so don't feel you'll be the first. 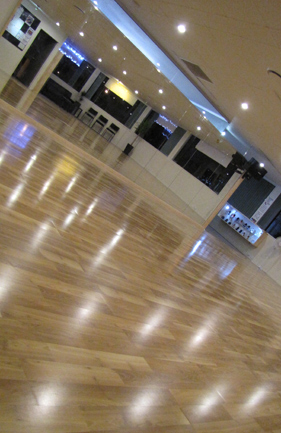 We are trained at teaching all levels of dance and will show you everything you'll need to pull off a great routine! If you have any questions please feel free to contact Marcela directly via email on marcela@dancewithme.co.nz or to enquire about booking simply visit our Pricing page. * Price is per lesson, when booked as a group of 8 or more lessons. 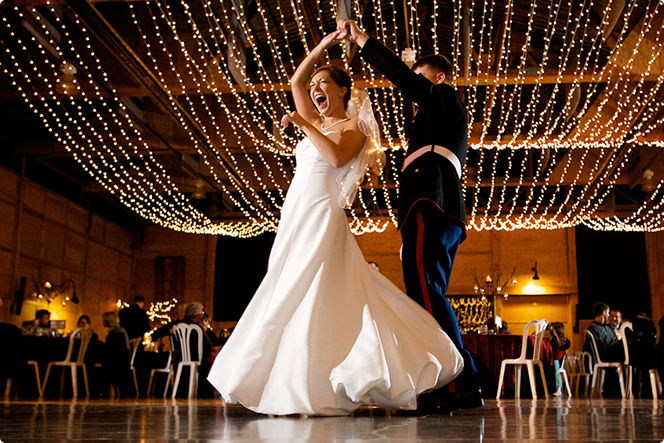 Learning to dance for your wedding is a special gift that you and your spouse-to-be can give to each other. Feeling confident and poised when you dance together will ensure that your very first dance as husband and wife will be a memory you will cherish forever. Click to view one of our favourites!